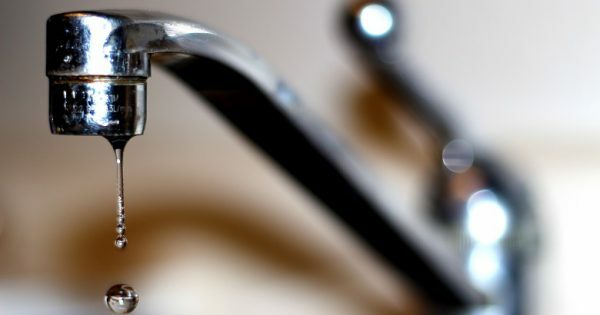 Doctors say a decision by some councils to stop fluoridating public water supplies is resulting in extensive dental decay. 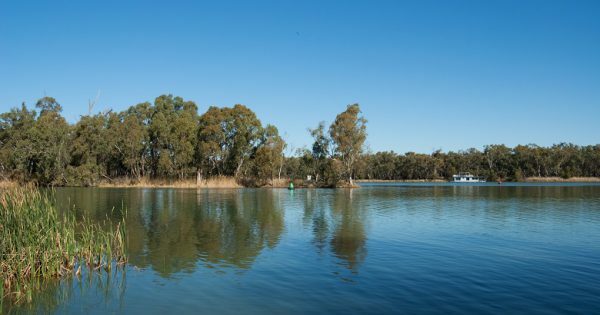 Five regional local governments have partnered on a future water security project to tackle one of the worst droughts in recent history. 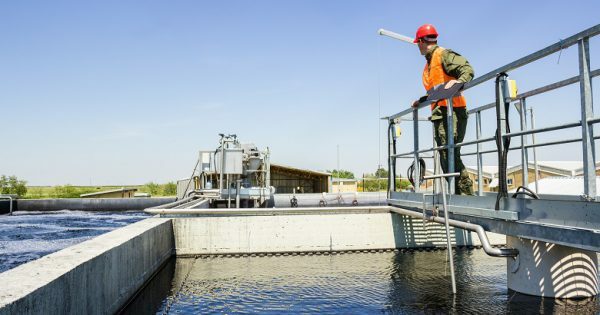 Industry and researchers will explore new ways to recycle wastewater through the use of smart technologies at a new centre. 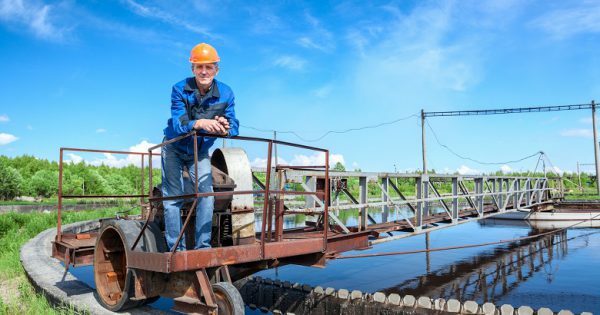 An audit shows Victorian councils are not managing problematic domestic waste water systems, which an expert says reflects a national problem in need of reform. 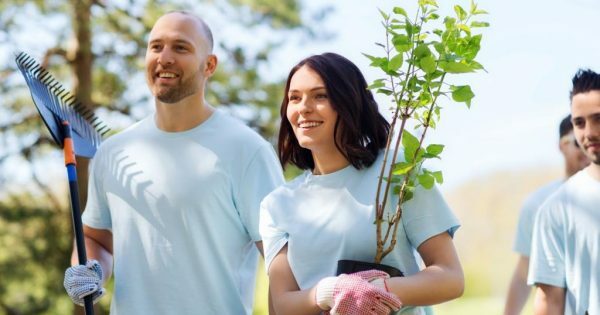 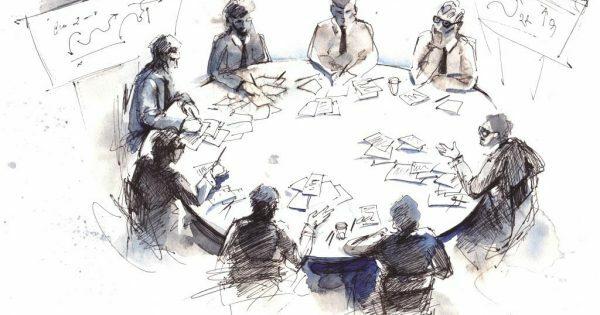 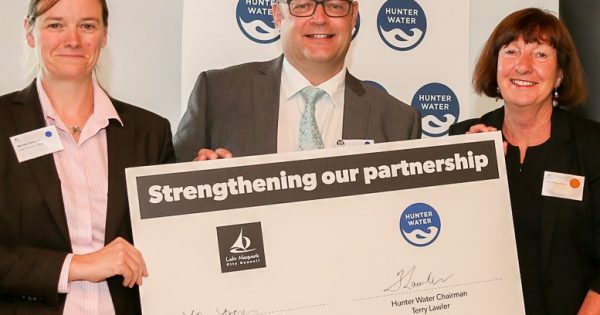 State and local government water utilities are turning to new technology and partnerships with private and community groups to meet supply challenges arising from population growth and climate change. 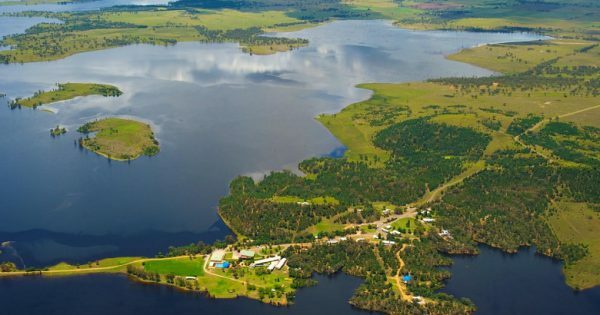 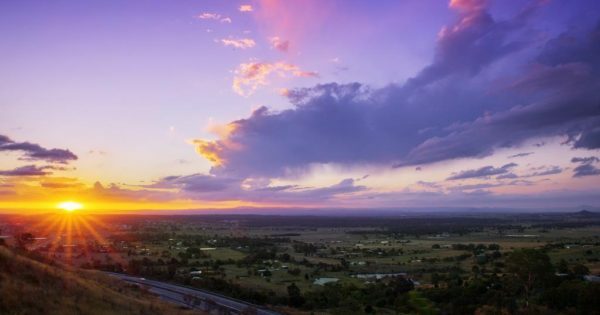 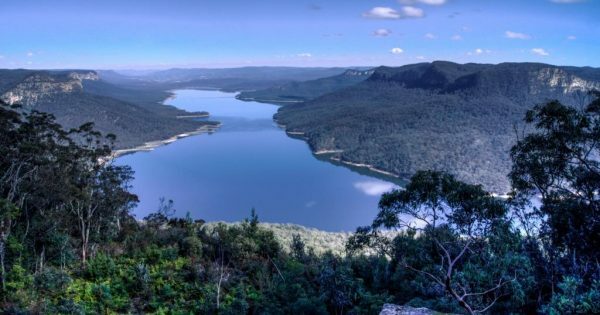 Faced with a dwindling water supply, Queensland’s agricultural powerhouse, the Lockyer Valley, is bouncing back through a unique council-led partnership. 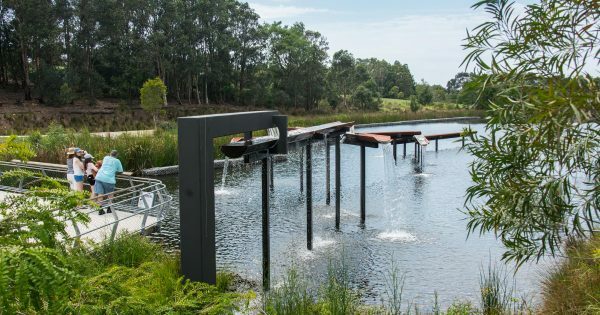 The designers of Sydney Park’s wetlands, created on 40 hectares of former landfill, have again been recognised for their innovative approach. 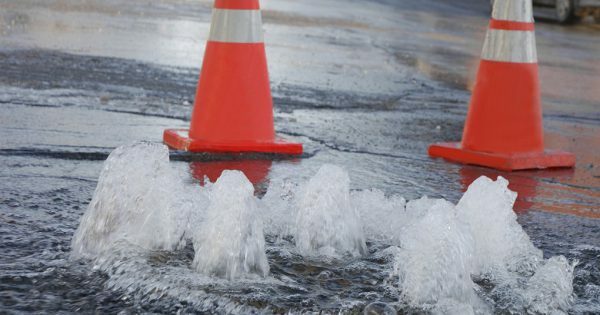 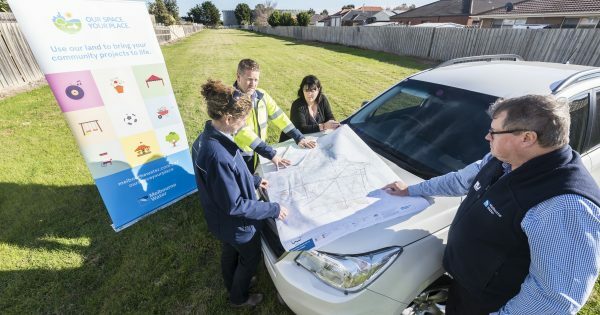 A shared online mapping tool and the provision of real-time data for both planners and field crews are among the first solutions a local council and water authority aim to develop together.